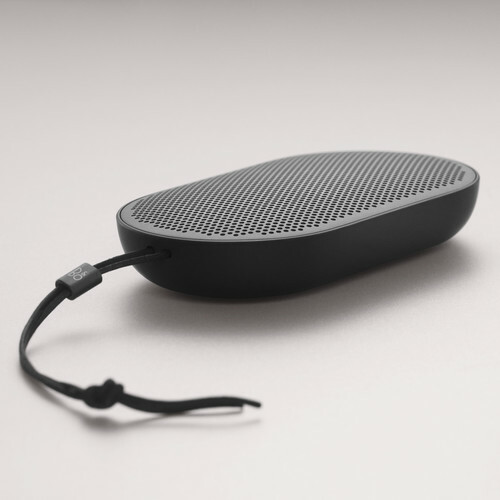 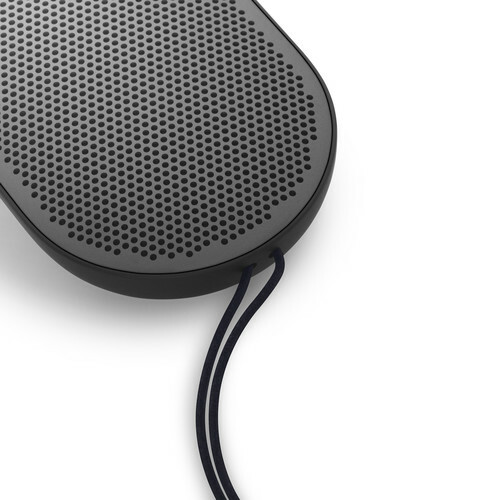 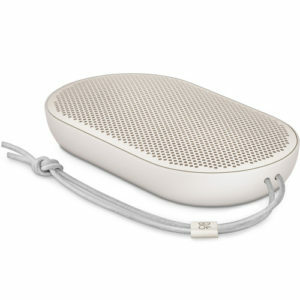 Stream your favorite music wherever you go with this black Beoplay P2 from B&O PLAY by Bang & Olufsen. 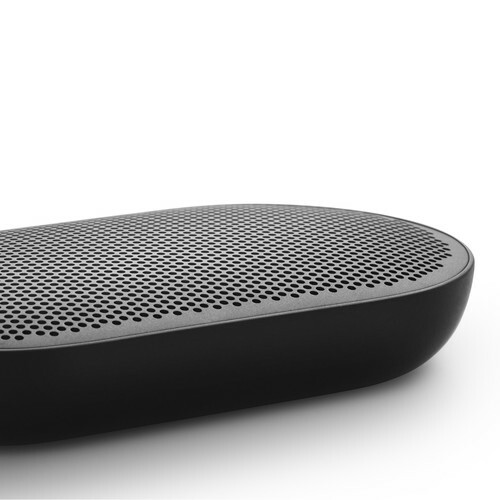 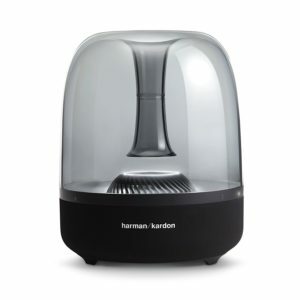 This Bluetooth speaker features a truly portable design that’s both splash- and dust-resistant. 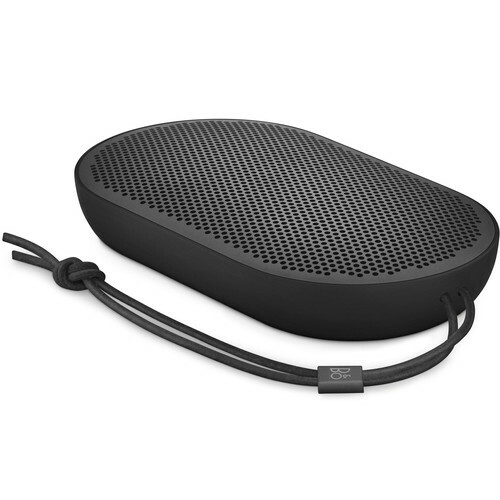 It’s lightweight, fits conveniently in the palm of your hand, and comes with a handy leather carrying strap for easy travel. 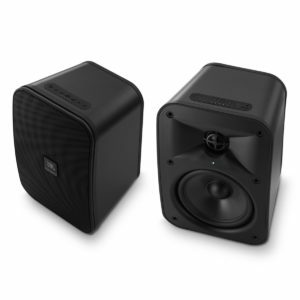 The P2 utilizes a 51mm full-range driver and 19mm tweeter to deliver up to 100W of peak power and room-filling sound. 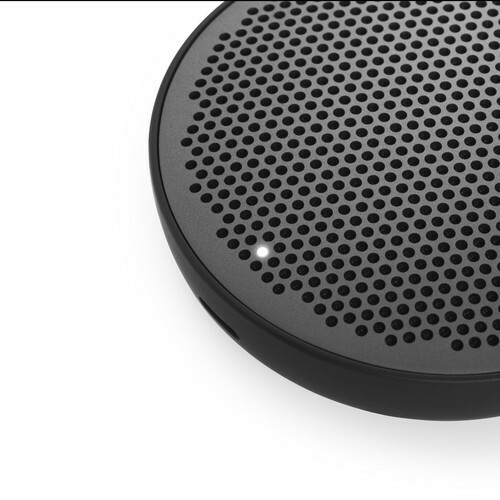 Additionally, the P2 features a built-in microphone for making and receiving calls, and its built-in rechargeable battery lasts up to 10 hours before needing a recharge.